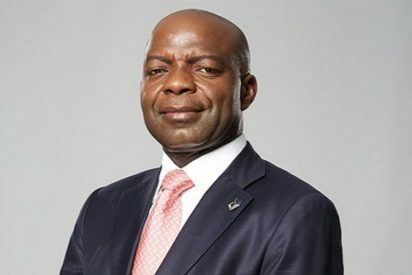 UMUAHIA—AHEAD of 2019 elections, a group, World Igbo Youth Congress, has called on the Abia State APGA governorship candidate in 2015 election, Dr. Alex Otti to stop laying claims that he won the election, saying he has no facts to prove the claim. The group described as “spurious assertion and comic relief” the claim by Otti that “he was robbed of victory in the 2015 Abia governorship election”, and urged him to desist from such false claim. But Otti has dismissed the group as “inconsequential,” saying they were just sponsored to make irrelevant statement, saying they were not worth wasting time on. According to Ferdinand Ekeoma, the spokesman for Otti’s Campaign, “we don’t waste time to join issues with sponsored irrelevant and inconsequential group like this. Dr. Alex Otti is too busy to waste time on joining issues with every pedestrian group like this one”.